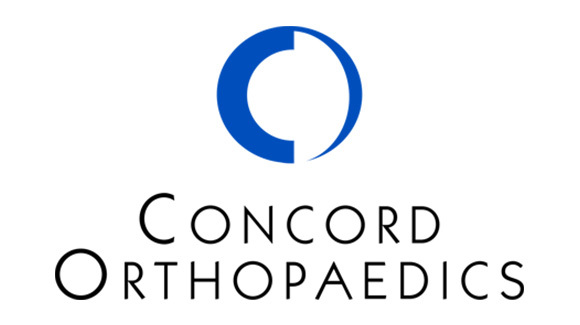 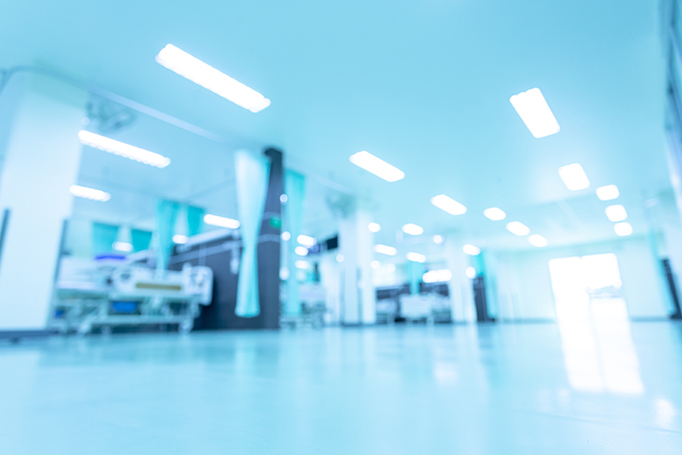 The OrthoForum is proud to spotlight members like Concord Orthopaedics. 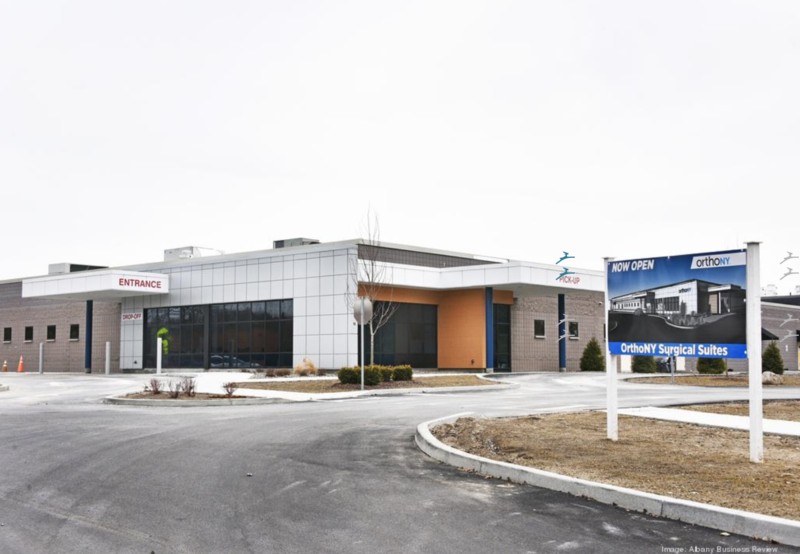 The New Hampshire Food Bank, a program of Catholic Charities New Hampshire, recently received a generous donation of$10,000 from Concord Orthopaedics, located in Concord with satellite offices in Derry, New London and Windham. 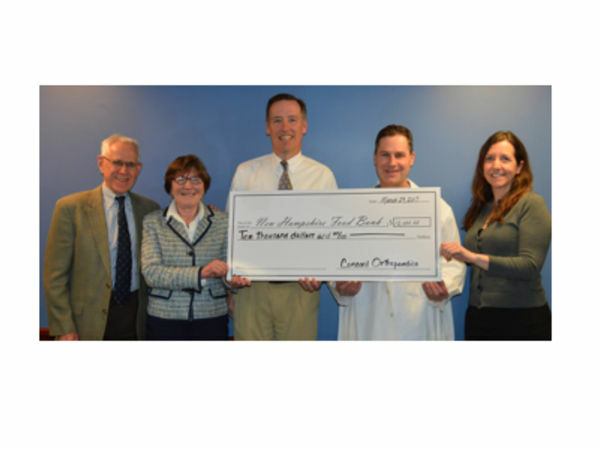 This donation, made in honor of the patients, primary care physicians, nurses, clinical support staff, physical therapists, and other medical personnel that Concord Orthopaedics works with throughout the year, will provide 20,000 meals to the one in nine men, women and children in New Hampshire who are food insecure. 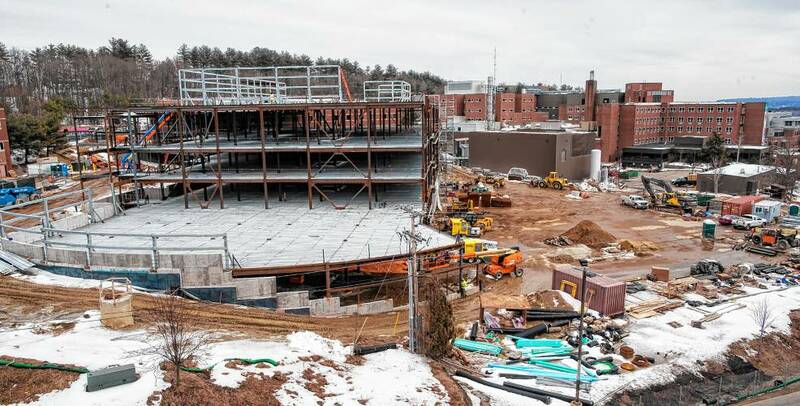 Read the original article from the New Hampshire Food Bank here.